Thoreau once wrote: "We need the tonic of wildness.....We can never have enough of nature." On this magical Un-Cruise adventure, passengers will experience indescribable scenic wonders and uncommon encounters that make Glacier Bay National Park a true bucket list adventure. Sailing through Glacier Bay National Park on a small, 80-passenger vessel is what elevates this cruise far above what can be experienced on a mega cruise ship….making it a true “un-cruise” as the company’s name aptly implies. The Safari Endeavor is able to enter spectacular straits and fjords that would of course be inaccessible to large cruise ships. 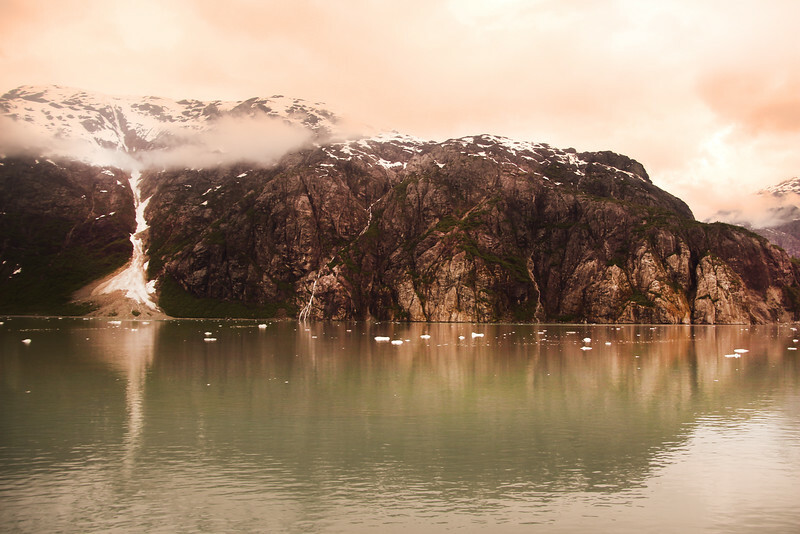 Once anchored, passengers are given the opportunity to kayak, paddle board, and enjoy nature walks and skiff rides for a total immersion into the spectacular natural beauty of Alaska. As an added bonus, passengers are also accompanied by a National Park Ranger for two days as the Safari Endeavor sails nearly 60 miles up-bay to the Grand Pacific and Margerie tidewater glaciers.